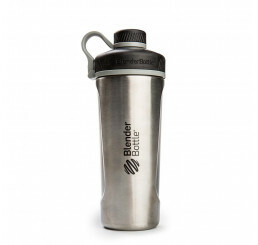 No workout session will ever be complete without bringing your trusty shaker bottle along! 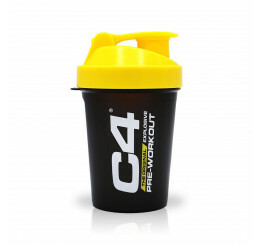 This is one workout companion you must have for you to enjoy and reap the benefits of your supplements! 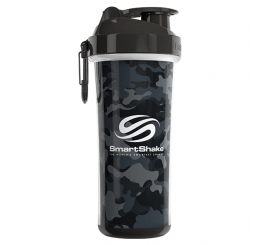 Leading the way is the Amino Z Shaker Pro! 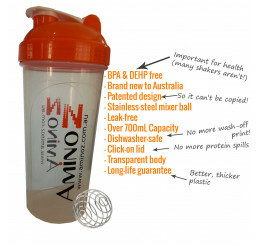 Certified brand-new and leak-free, the Amino Z Shaker Pro has a separate compartment for the liquid and the powder. 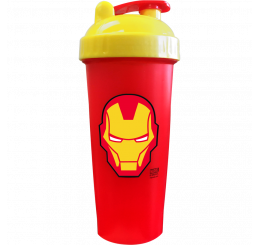 This new-age design will surely maximise the nutritional components of your shake and help prevent their breakdown prior to ingestion! Aside from that, it also has circular and narrow openings in the top chamber which allows a consistent and smaller stream of protein powder to flow through the fluid at any one time. Say goodbye to protein powder clumping once and for all! 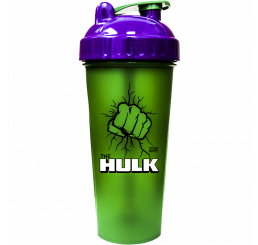 Another timeless classic is the Amino Z Shaker Bottle 2.0 with Mixer. 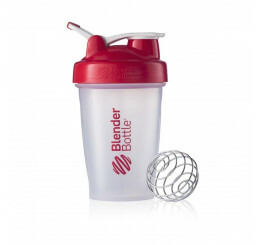 This 700 ml workout companion comes with a stainless steel mixer ball that removes lumps from your shake! 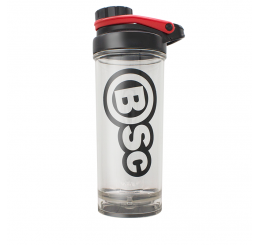 Whatever your choice of shaker bottle may be, never miss out on the benefits of owning one! 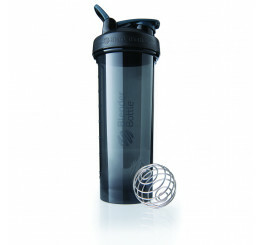 For instance, our high-quality shakers are compact, do not spill and are absolutely easy to handle! Finally, they are very user-friendly and easy on the wallet!